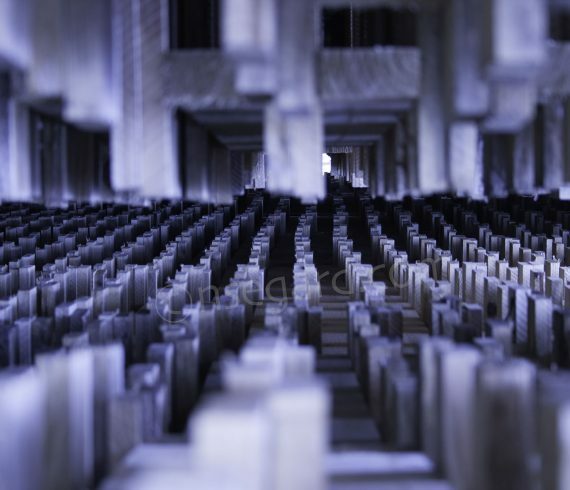 I have just put online “Matrix 1”, a photography part of my “Strange World” Serie. If you like it you can give a “like” on this post and on Saatchi. Click here to see “Matrix 1” on Saatchi. 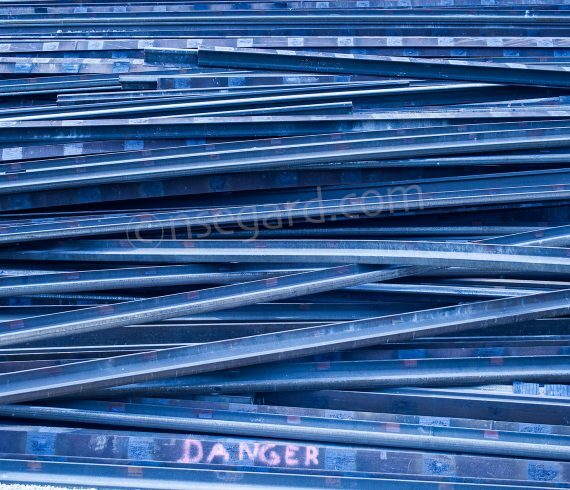 I am pleased to announce my first art piece for sale on Saatchi Gallery : Danger #1 (<- click here to go to Saatchi Online) When you want to sell your art online you have 2 options : Option 1 : sell on your own website. You can manage from A to Z all the steps from the selling page to the cart and the payment, your profit is 100%…but ! You have to manage your e-shop, have different payment methods, manage your client profile, aso… Option 2 : sell through a professional network. You art is promoted by professional communicants, with buyers already known. 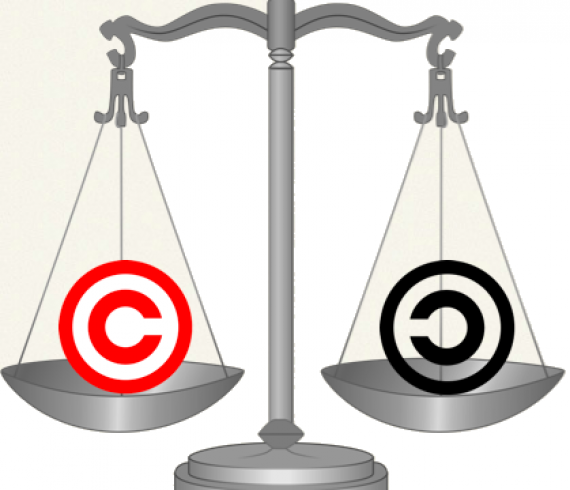 Even if your profit is not 100% it is an easy way to put your art online. The 2 options are compatibles, my advise for a beginner is to take option 2. What will be the road traffic in the year 2948 ? 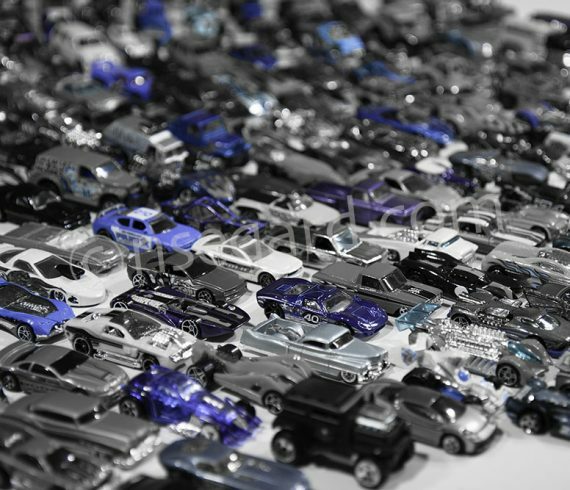 I try to give you an answer : more and more cars, some singular as the blue one ! 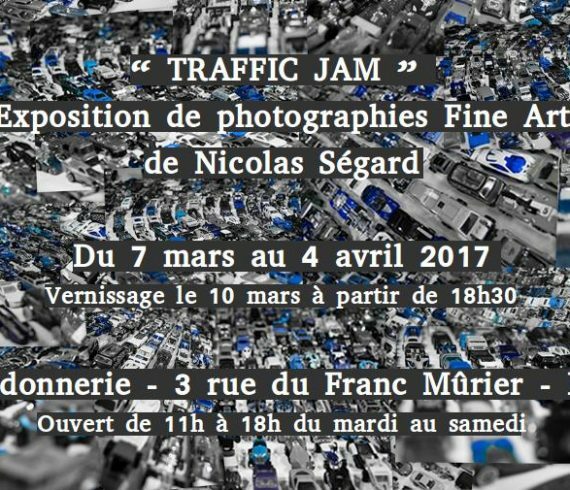 “Traffic Jam 2948” is a Fine Art Photography by Nicolas Ségard. 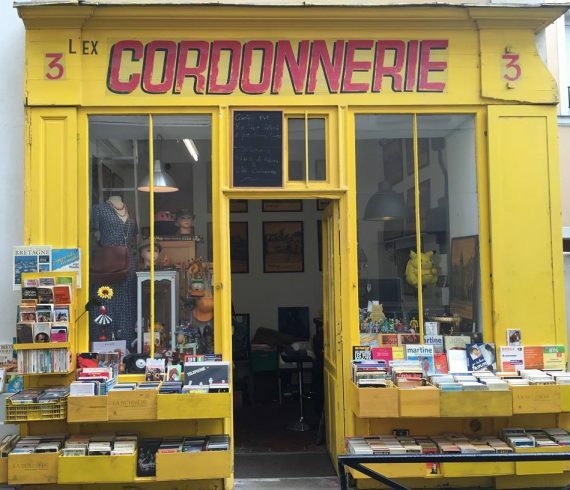 Que sera la circulation routière en 2948 ? J’essaie de donner une réponse : de plus en plus de voitures, certaines singulières par leur couleur bleu ! 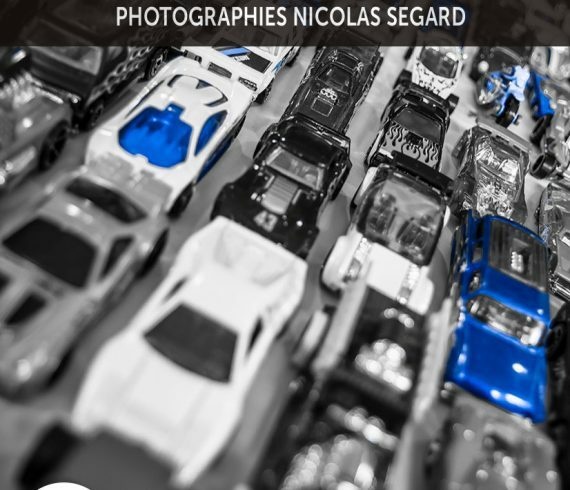 “Traffic Jam 2948” est une photographie Fine Art de Nicolas Ségard.